On this episode we talk about one of the biggest questions facing prospective veterinary students: what does it take to get into vet school? For most of you, you’ve been working for years and years to make it to vet school, but what are schools looking for in a prospective student? What classes do you need to take? How do you set yourself apart? 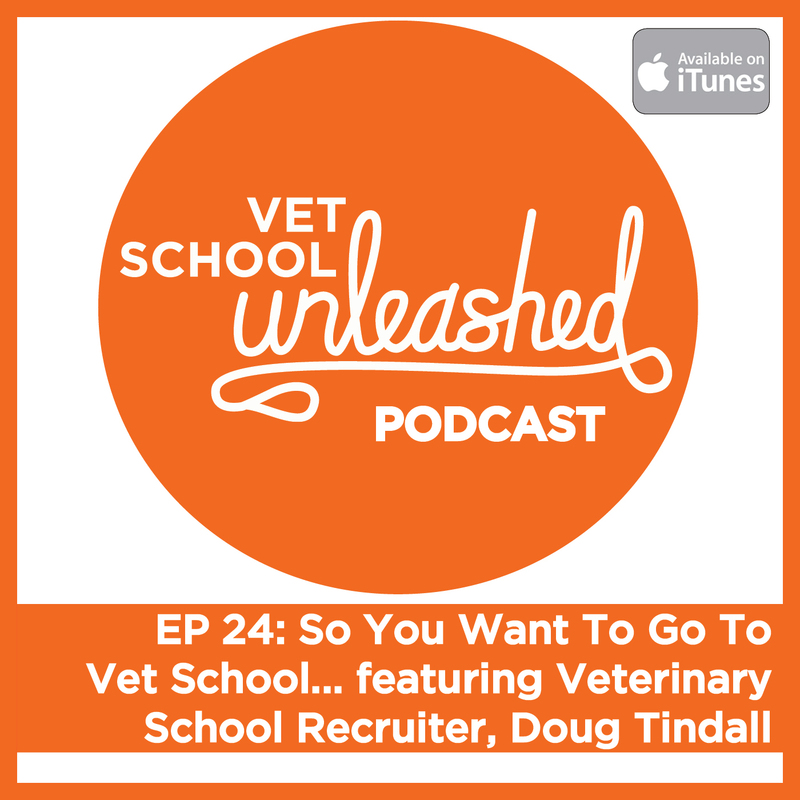 Today's guest, Doug Tindall, the Recruiting Director at the University of Missouri College of Veterinary Medicine, sheds some great light on this very topic.